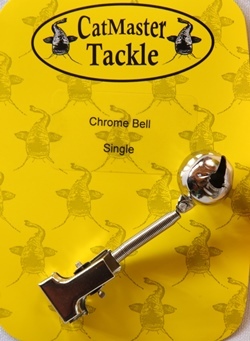 An ideal indicator for either catfish or eels. 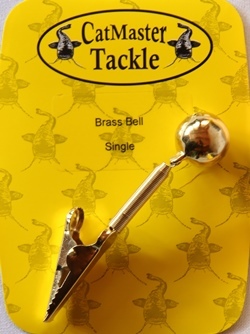 When used with the bouy or cat-o-copter rigs the actions at the hook end are indicated by the bell. With a pointed crocodile clamp. 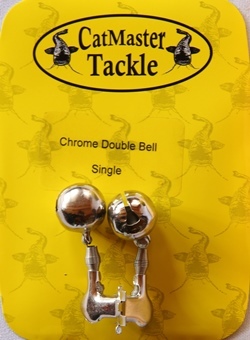 Large crome plated double bell.